Why importers choose Third Party Inspection Service or QC Company. HomeNewsQuality Control NewsWhy importers use or not use third party inspection service? Are you working with Third Party Inspection Service? As international importers whom buy from China or Asia, what’s your greatest fear during the importing process? Is that your product won’t match specifications when you receive it? or you are afraid factory didn’t perform the right tests to ensure your product meets regulations in your market? Or maybe you’re mostly concerned about shipping delays and risk of shipping. Many importer admit product inspection helps them avoid most of these problems and many others. Having the inspector visit the factory before shipping ensures your expectations are met. It also gives you the transparency to forecast any potential delays in production or shipping. But why some importers might choose not to outsource quality inspection to a third party inspection service company? and some importers choose to work close with the QC company? Why some importers don’t use third party inspection service? 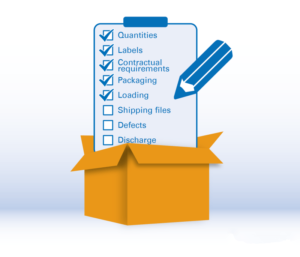 There are some clear advantages to working with a third-party for product QC. but there are also a couple valid reasons why an importer might choose not to. Though not every importer will find these reasons apply to them specifically, as they’re worth considering. Some importers prefer to have the same inspector checking their goods each time when they need an inspection. Their concern product quality inspection is often that changing inspectors will cause inconsistent reporting and results. They also feel that they can ensure the inspector is very familiar with their product by having the same person check their orders each time. It’s true that all product requirements and other relevant information must be transferred each time a new person conducts inspection of the product. 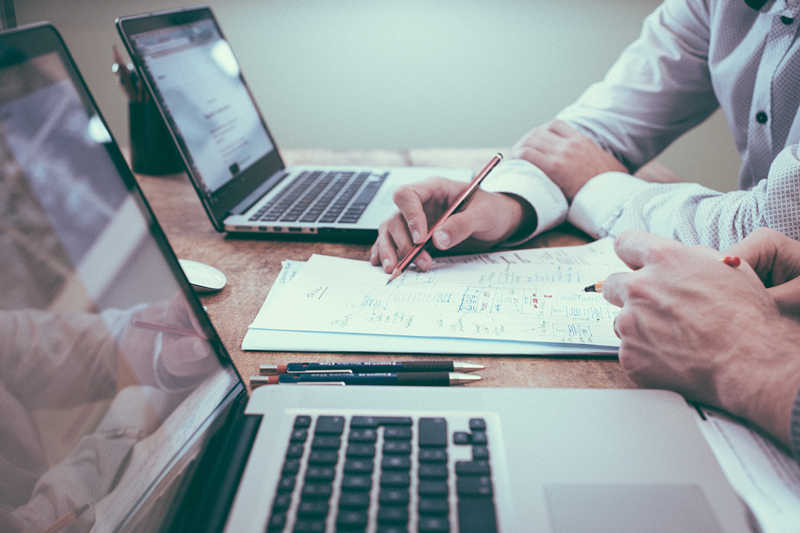 However, established third-party inspection companies typically employ multiple staff that are familiar and qualified to inspect a particular product type. And it’s generally wise to rotate inspectors regularly to avoid potential integrity issues, which we’ll discuss in a bit. Importers typically don’t communicate directly with quality inspectors when working with a third-party QC company. Instead, they often deal with a client manager, or account manager, as their main point of contact. 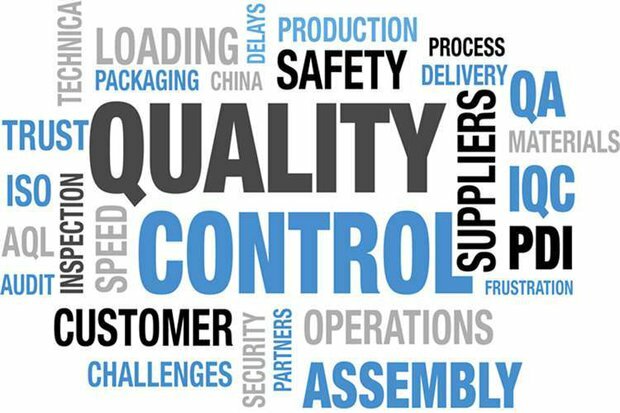 This contact relays information, such as product requirements and inspection criteria, between the importer and relevant staff in the QC company. So there’s an extra layer of separation between the importer and the person who will actually to perform the inspection Some importers might worry about to get less reliable inspection results if they’re not able to communicate their requirements directly to the inspector, even though working through a client manager can actually improve communication. Why other importers prefer third party inspection service? Besides third-party inspection, importers may choose to rely on their factory’s own QC staff, or hire someone full-time to inspect or inspect the product themselves. We’ve looked at reasons why you might hesitate to outsource inspection to a third-party. Now let’s examine the common advantages to importers that use third-party inspection. One of the worries an importer might have with working with a third-party is that they may not have direct contact with the inspector. But communicating through a client manager or similar person can actually be a real advantage. The client manager is less likely to misunderstand your expectations than the inspector, who may or may not be able to speak English and Since the client manager often has experience abroad, they’re better able to understand you on a cultural level, In short, importers often appreciate having a dedicated client manager that’s available and easy to communicate with. Integrity issues are not uncommon in supply chains. And importers are right to be concerned. Bribery and other forms of corruption can occur, But there are ways that professional inspection companies help to prevent them. Corruption often takes subtler forms than outright bribery, which can make it harder to identify and prevent. For example, factory staff might offer to provide lunch or transportation to an inspector. The problem is that seemingly innocent gestures like these can affect the inspector’s judgement when they’re writing a report of the order status and quality. One of the best ways to prevent this is by rotating inspectors so that no inspector gets too familiar with staff and management at a factory. Third-party inspection firms are well-prepared to rotate staff, as they often have multiple inspectors available in different service areas. These companies also tend to have strict policies in place that forbid their staff to accept any gifts or other gratuities. Ultimately, corruption can still be difficult to catch and prevent, even when precautions are taken. But importers are often exposed to less risk when working with third-party product inspection than with other inspection methods. Third-party inspection companies typically offer a high degree of flexibility. For example, you may want your inspection report to be issued in a certain format. Or you may want the inspector to use a certain testing method for your product. But perhaps the most valuable point of flexibility is in arranging inspections. Third-party inspectors are contractors typically hired on an as-needed basis. That means you have no long-term contracts or other obligations. When you have an upcoming order that needs inspection you can book the service within a few days without the need for a contractual agreement. Of course, some importers may prefer to sign a long-term contract if it guarantees them competitive pricing for the service. But most importers enjoy the flexibility of being able to inspect their products without one. Another cost consideration is travel expenses, which can be significant. Let’s say you have a full-time inspector employed in Hanoi, but you need an inspection in Ho Chi Minh City. That inspector would need to travel from the far end of Vietnam in the north to the other end in the south. A third-party inspection company with staff based at both ends of Vietnam would help you reduce the cost and time needed to conduct inspection. The cost of third-party inspection is relatively low because these companies’ wide coverage areas make them highly efficient (related: 5 Reasons for High Product Inspection Costs). And because you only pay third-party inspectors when you need them, they’re often less expensive than a full-time inspector—who you’d be paying whether they were working or not. One more common reason importers choose to work with a third-party inspection company is that these firms sometimes offer a set of related services, in addition to inspection. So you might benefit from having the same company manage not only your product inspections, but also any supplier evaluations or lab testing you need. For example, many importers prefer to audit a potential supplier’s facility before placing their first order with them. They might need a social compliance audit to ensure the factory meets Walmart’s standards for responsible sourcing (related: How Importers Meet Walmart Ethical Sourcing Standards). Or they might just want to audit the factory’s quality management systems based on ISO 9001 standards. Third party inspection service isn’t the best QC option for every importer. But there are some compelling reasons why many importers continue to prefer it to other inspection methods. There are also other importers that rely on a hybrid of methods. For example, you may choose to hire a full-time inspector for areas where you need routine inspections frequently. But you might also hire a third party inspection service company to service areas where orders are produced less regularly. Each individual importer might choose to use one or more inspection method based on certain factors, such as their budget, relationship with their supplier and history of product quality. The best QC solution for you will depend on your own situation. Just make sure that your product is actually being inspected by someone qualified. Checking the goods and addressing any issues before shipping is almost always better than crossing your fingers and hoping nothing goes wrong. Article source from: https://www.intouch-quality.com/blog/5-reasons-many-importers-use-third-party-product-inspection, kindly to let us know if there is any problem with rights.